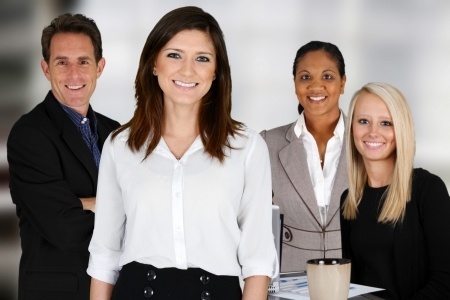 Enriching Confidence, LLC – Developing Stronger, more Confident, and Capable People. Become the Confident Person you are designed to be! At Enriching Confidence, LLC our goal is to help you become the most confident and strong version of yourself. Do you want to become more fit, learn to defend yourself, earn a black belt, have a better relationship, or be more successful at work? We can help you create the confidence in yourself to achieve all of these and so many more. Call or E-mail Today to grow your confidence! We know that confidence comes from developing you as a whole person not just one area. Health and fitness are only part of a overall confidence building strategy. Below are some of our services that help grow the whole confident you. 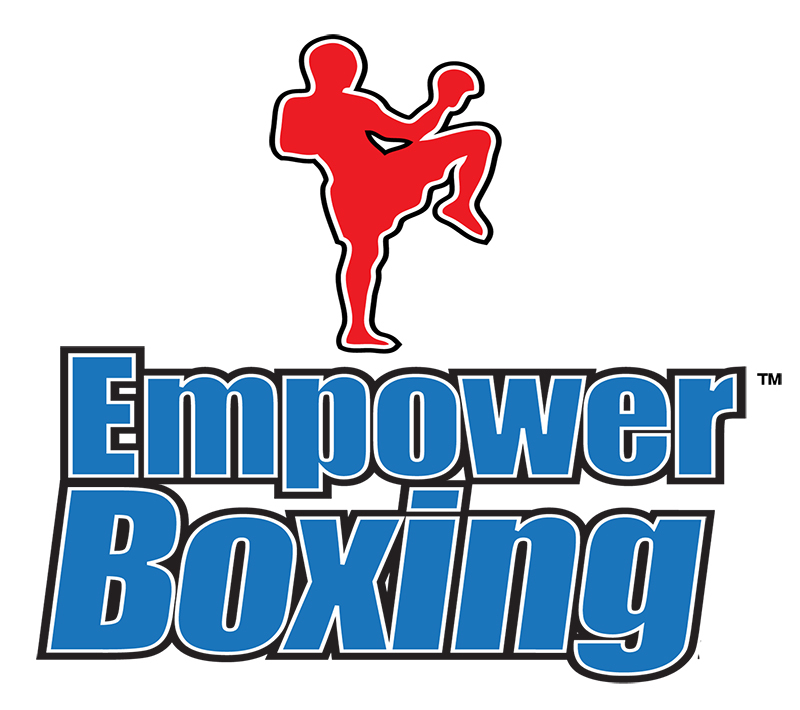 Empower Boxing Alexandria is a unique blend of martial arts, kickboxing, boxing, and fitness training. Learn how to defend yourself, get fit, and have a blast all without having to worry about your current fitness level or your ability to keep up with other students in the class. This program will allow you to go at your own pace and "get fighting fit without getting hit." A program specifically designed for the youngest martial artist. No previous martial arts experience necessary! This 35 minute age appropriately designed class soley for 4-5 year olds will help your child improve focus, gain coordination, and develop gross-motor skills. 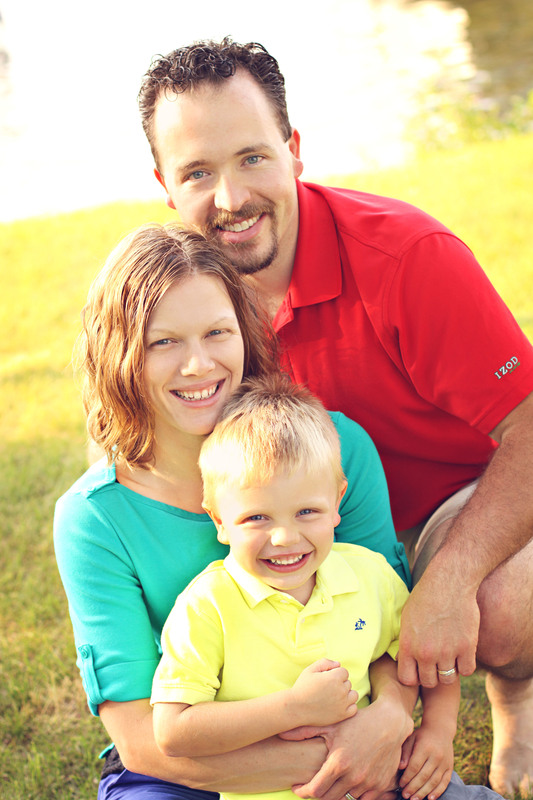 Taught by a licensed Minnesota teacher and experienced instructor. Each session ends in a belt graduation for each Little Tiger. Session includes 10 weeks of classes, uniform, shin guards, gear bag, Graduation and Belt. Need a speaker for you next event? Want some self-defense training? At Enriching Confidence, we can tailor our message to your organizations unique needs. We can speak on the topic of confidence development for home, office, school, and life. We can also teach self-defense and personal safety material to groups of any size. We often forget how much is going on around us until we have to slow down and take a break. This past weekend, my family seemed to have taken a unintended break from action by enjoying a series of cold and flu bugs. Jackson seemed to be spared the brunt of it but I got hit with a head cold and Dani was incapacitated for over almost two days with the stomach flu. It was in this time that I realized again, how much we all have going on around us. Instead of flooding your inbox with things you may or may not have any interest in, I wanted to create this blog post with everything so you can scan and find things you are interested in and are relevant to you and your family. 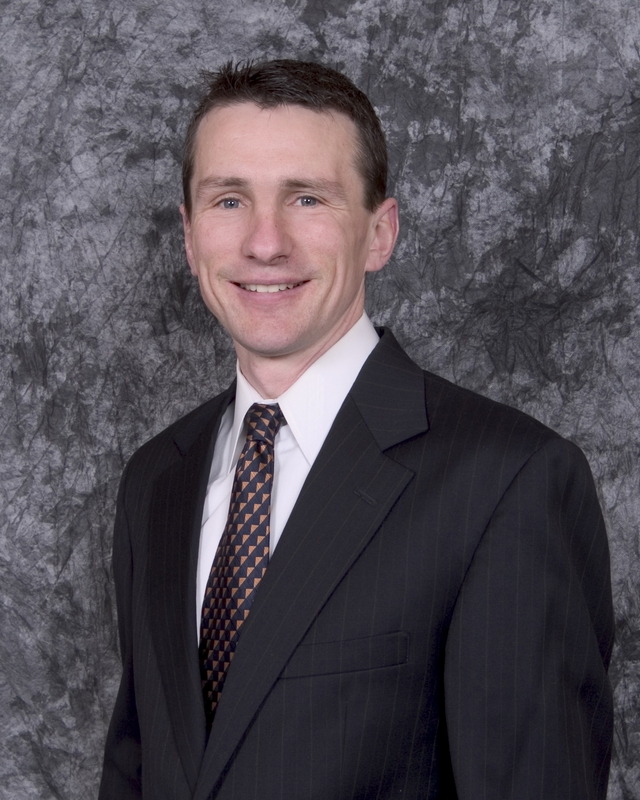 Dr. Mike Pfeffer is a Chiropractor at HealthSource Chiropractic and Progressive Rehab. He is an authority in healthy living through Nutrition Response Testing as well as a program called The Brain Gym as a part of Educational Kinesiology. This Thursday, Dr. Mike will be speaking on a combination of his seminar called “How to Grow Old and Remember it” and “The Brain Gym, Intentional Movement for Optimum Learning.” This seminar is focused on adults to help you cut through any mental fog you may have, increase your focus, and learn to process and retain information more completely. He will use body movements to connect your mind and your body together in order to enhance memory, engage better motor pathways and learn more. Although focused on adults this session, you will be able to take many of these same skills for use in your kids. As a family; Dani, Jackson, and I use many of the Brain Gym exercises to work through out day so we can help Jackson settle down and focus on reading or homework and I have used some Brain Gym Exercises in our Taekwondo classes. This will be an excellent way to start revitalizing your own mental focus so you have the ability to help your kids learn and process better. The cost of this seminar is only $10 and will be an hour long. If you have ever felt scattered and want to focus more throughout the day. This is the seminar you want to attend. Click on the link below to register for the seminar. Grandmaster Kevin and I are shooting for belt promotion testing around the first week of April. This is a change in our original plan because District 206 is off for Thursday, March 24 and Tuesday, March 29. This is not the normal amount of time they usually take off so it through me for a lo0p when I saw it on the calendar. Students in Sauk Centre will have Promotion Testing on Monday, April 4 during our Regular Class times. Testing forms and testing fees are a little different for Sauk Centre than they are for Alexandria. 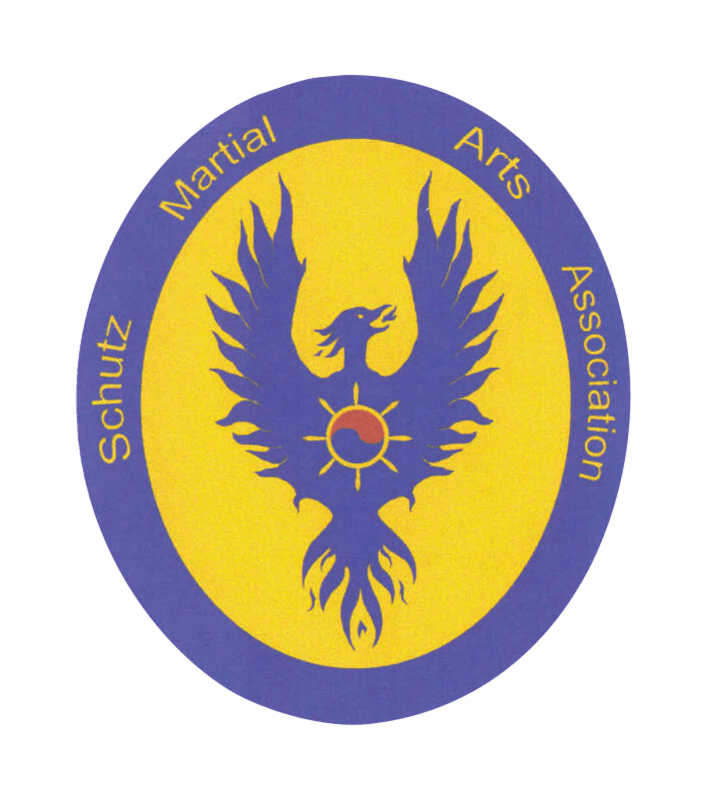 Please review the information found on our Sauk Centre Taekwondo Academy page. Please download the Test Form and return to your instructor by Thursday, March 31. Every Student NEEDS to have a completed paper Promotion Test Form turned returned to their instructor! 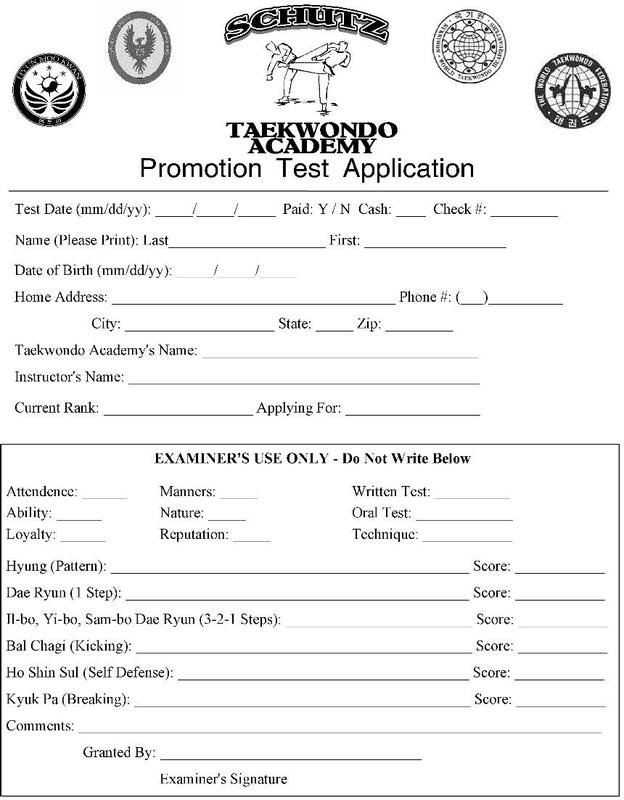 You can also Register and Pay for Promotion Testing using this Online Promotion Testing Registration Form. Our homeschool program will have belt testing on Wednesday, April 20 during our normal class times. Please download the Test Form and return to your instructor by Wednesday, April 13. Bring your own Nerf Blaster, Neft Darts, and safety classes or appropriate face protection for a fun night of Nerf Battles, Pizza, other food, and drinks. Door Prizes and other Games available all night long. Non-Martial Arts Students Welcome to attend.